It might be hard to envision warm breezes and budding trees at the moment, but believe it or not, the growing season will be upon us before we know it. If you're hoping to travel no further than your own backyard for juicy tomatoes or fresh basil this year, now is the time to start planning! Whether you're brand new to vegetable gardening or a have a seasoned green thumb, whether you're planting a couple of small barrels in your backyard or taking on a community garden, chances are you’ll need to buy or learn something this season. Here are four gardener-approved resources that will help you every step of the way, from soil testing to selecting the right seeds and compost to finally preserving your hard-earned bounty and saving seeds for next year. Looking for supplies and some know-how? 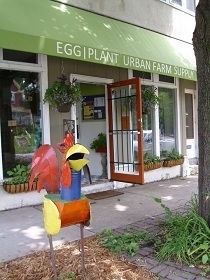 Located on Selby Avenue in St. Paul, Egg/Plant Urban Farm Supply is owned and run by farming enthusiasts Audrey Matson and Bob Lies. This is a one-stop shop for everything you’ll need to turn your backyard into your very own urban farm. They carry seeds from Seed Savers in Decorah, Iowa, (a renowned non-profit dedicated to saving and sharing heirloom seeds) along with everything you’ll need to get them started indoors. You can also find compost and soil mixes, composting supplies, row covers for extending your season and canning supplies. Backyard chickens are available to order from Egg/Plant, along with organic chicken feed and other supplies, and they’ll even offer to guide you through the whole process with their backyard chicken basics class. And this isn’t the only class they offer; they’ve got you covered on all fronts with workshops on seed starting, fermentation and canning, even DIY cheese making. 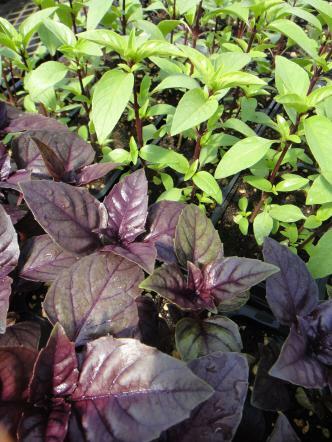 Check out their Edible Landscaping class coming up on April 19th. Master Gardeners are an extremely knowledgeable, national network of horticulture enthusiasts who volunteer their time to community, home, even school gardens. For those of you growing food (or flowers) in your backyards this year, Ramsey County Master Gardeners provide a wide range of valuable and easily accessible resources. Need advice on what’s eating your prized strawberries? Take a plant sample to the free diagnostic clinic Wednesdays and Saturdays from 11am-1pm in Maplewood. Visit this clinic, running May 7th through September 22nd, to get diagnosis and limited or chemical-free solutions to your pesky pest and weed problems. Click here for more information or how to collect a plant sample. Can’t make it to the clinic? Master Gardeners also staff information booths at various farmers markets throughout the season and if you shoot them an email they'll answer your questions within 48 hours. In addition to getting your most pressing gardening questions answered, Ramsey County Master Gardeners also provide resources for soil testing, information on yard waste sites, host an annual May plant sale and run a variety of classes. 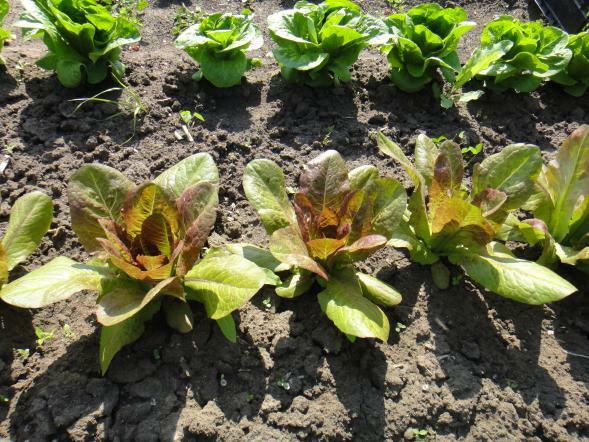 If you're new to gardening, check out their six-week Beginning Vegetable Gardening class starting April 15th. 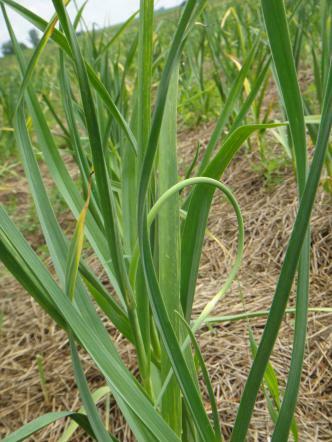 PRI focuses their efforts on education around food production, plants and permaculture design. If you are looking to take your food production skills to the next level they offer various farming programs such as their Urban Farmer Certification or Apprenticeship programs. Not ready for something so intensive? Don’t worry, PRI is also a valuable resource for home gardeners of all levels. They offer wide variety of classes year-round that range from choosing seeds and vegetables basics to increasing soil fertility, harvesting and handling your produce, even advanced beekeeping and backyard vermicomposting. 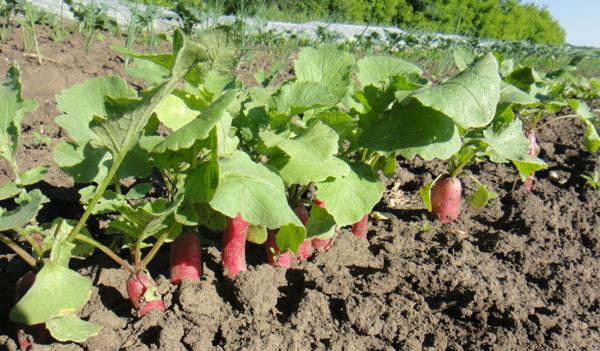 Also check out their resources page for information on soil testing, garden planning, and a reading list on gardening and urban agriculture that will certainly keep you busy all summer long. Get involved in your local gardening community! Gardening Matters has been providing education, resources and a sense of place to Twin Cities home gardeners since 2008. Their most recent project is the Local Food Resource Hubs program, which provides home and community gardeners with localized support to “grow, preserve, cook and compost their own fresh produce.” Become a member of your local hub and get access to supplies such as seeds, starts and tool library, workshops and skill shares as well as a supportive, local community. Become a member in time for the seed and plant distributions coming up in April and May. Don’t want to become a hub member? Gardening Matters also offers home gardeners an “online tool shed” that houses a plethora of resources including information on getting started, composting, a garden directory, city land policies and much more. Also check out the various events hosted by Gardening Matters, including the Community Food Forums where all are welcome to enjoy a potluck, share resources, and meet new gardening friends. The next forum will be March 29th in South Minneapolis. For those of you growing your own food who need advice on choosing the right seeds, tips on getting rid of cabbage worms, supplies for making your own compost, preserving those prized cucumbers or just meeting other green thumbs, the Twin Cities have you covered. Happy growing! Natalie Loots is an Iowa native who has made St. Paul her home once again after embarking on a bit of travel. She is passionate about all things food and is especially interested in ways we can create a more just and sustainable food system. She has spend time learning organic farming practices and permaculture techniques in California and Italy. 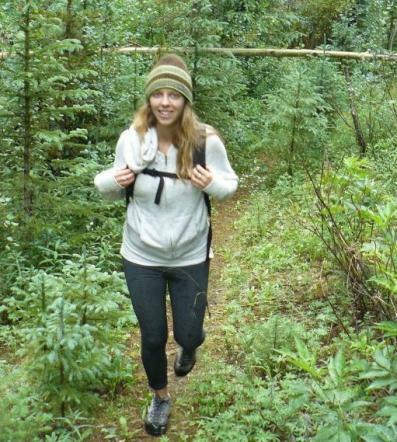 When she's not in the kitchen you can find her outside rock climbing, biking, skiing, and enjoying all that Minnesota has to offer!